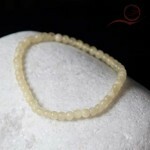 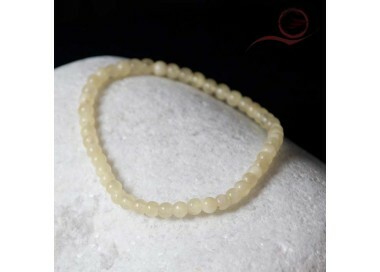 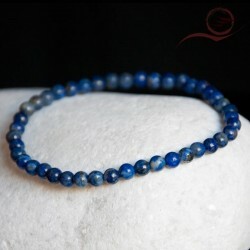 Beautiful calcite bracelet in the colors of spring. 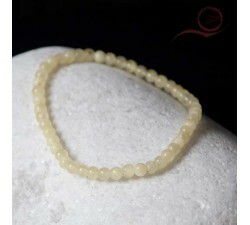 Orange calcite brings a balanced energy, it helps and supports creativity. Calcite is connected to bones, and helps with pain.